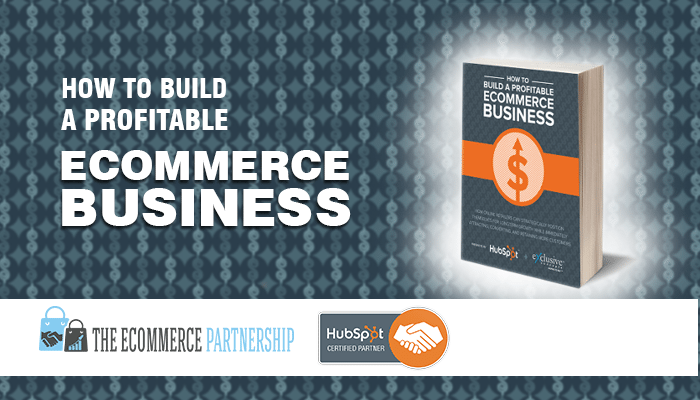 You cannot build an ecommerce business simply by getting more traffic to your website, improving your site’s conversion rate, or increasing customer loyalty. To build a long-term profitable business, you must do all three simultaneously. We call this the Perpetual Growth Strategy.